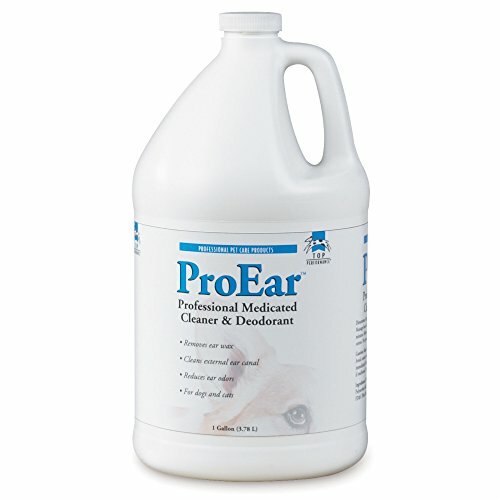 Top Performance ProEar Professional Medicated Pet Ear Cleaner is the fast, effective way to loosen and dissolve ear wax and reduce odors. Directions for use: Simply apply a few drops directly into the ear canal. Leave for 2-3 minutes and wipe clean. Use weekly and before or after swimming or bathing to keep ears clean and healthy. Safe for use on dogs, cats, puppies, and kittens.